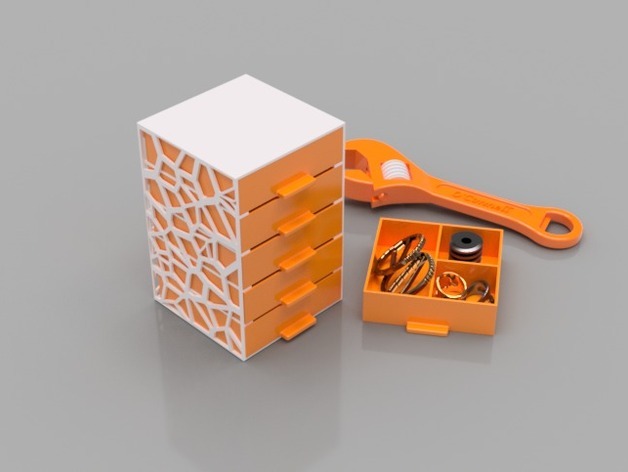 Create a set of mini organizational drawers that work. Identify your finished drawers with your name or initials. 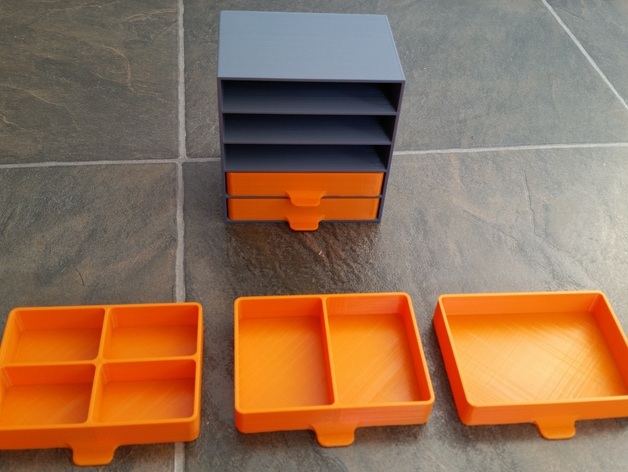 Your Organizational Drawers and Holder must have at least three working drawers. All drawers must have different organizational design.